Our beloved Father, David Emery King (age 89), passed peacefully away Monday, April 9, 2018. He will be greatly missed by his children, David (Kris), Jerry, and Wayne (Kathy) and their families. He was kind, loving and a wonderful man, generous to everyone, and the best of Dads. David was born July 7, 1928 to Alfreda Mitchell and Alonzo King. He married Lola Allen in September 1948, in the Salt Lake LDS Temple. David was preceded in death by his wife; daughter, Janet; parents; siblings, Lonnie, Lyle, Ray, and Mary. 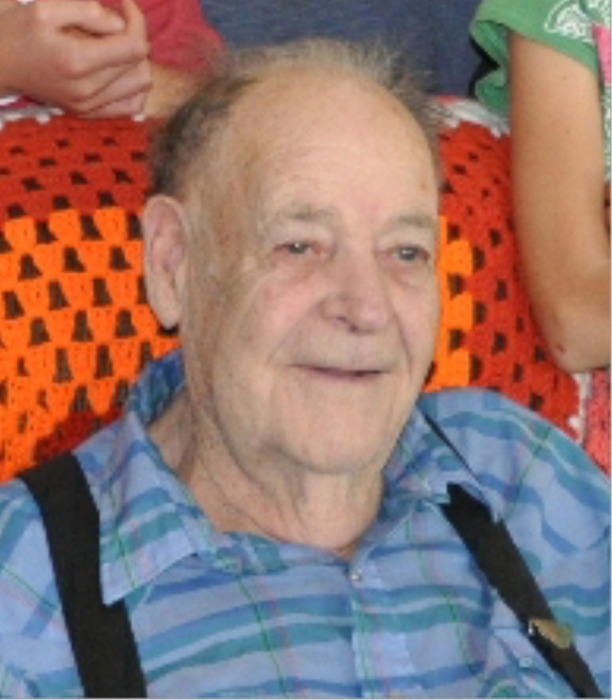 He is survived by his sons, David (Scott), Jerry and Wayne and sister Lea. Graveside services will be held Monday, April 16, 2018 at 12 noon at the Bountiful City Cemetery, 2224 S. 200 W., Bountiful.